We believe in complete transparency of our prices. 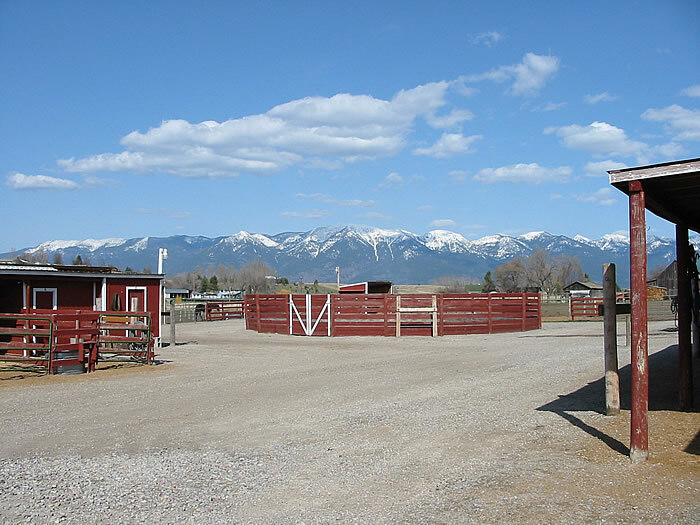 For this reason, you never have to worry about "surprise fees" when boarding at Ranch 'M. Pasture Boarding - $185 / mth. Indoor stalls - $195 / mth.